No Baptism cake for Jesus | The Old Adam Lives! 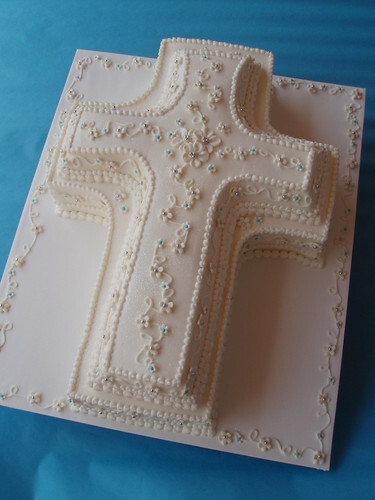 No Baptism cake for Jesus. Instead of having a nice party, the Holy Spirit led Jesus out into the wilderness to meet…the devil. Well, that’s a fine ‘how do ya do’ for the Son of God. What then does this mean for you, and where you are being led by the Spirit? What does this mean for your Baptism? And thanks to flickr and CakesUniquebyAmy.com, for the photo.